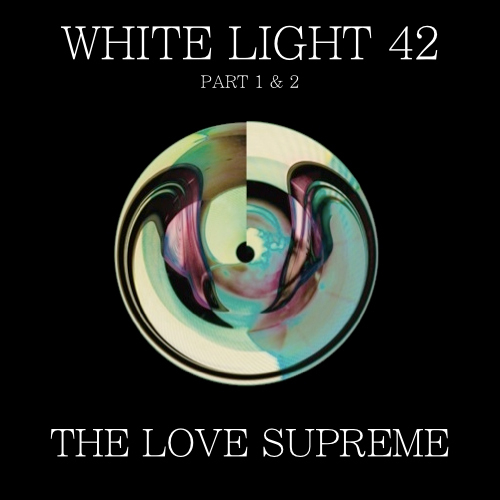 Hallo, this is the White Light mix from The Love Supreme and it’s divided in two parts. Part one is for when you are heading toward something that interests you. this will prepare you to enjoy. Part two is for when you come back to your place after this big night. this will prepare you to dream away.